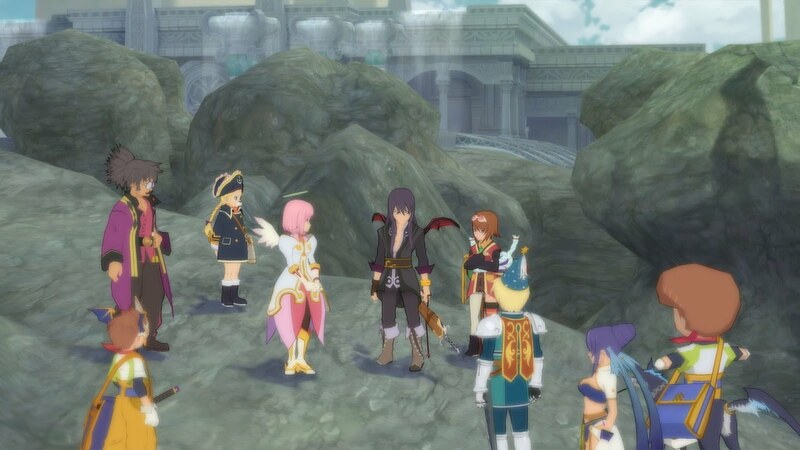 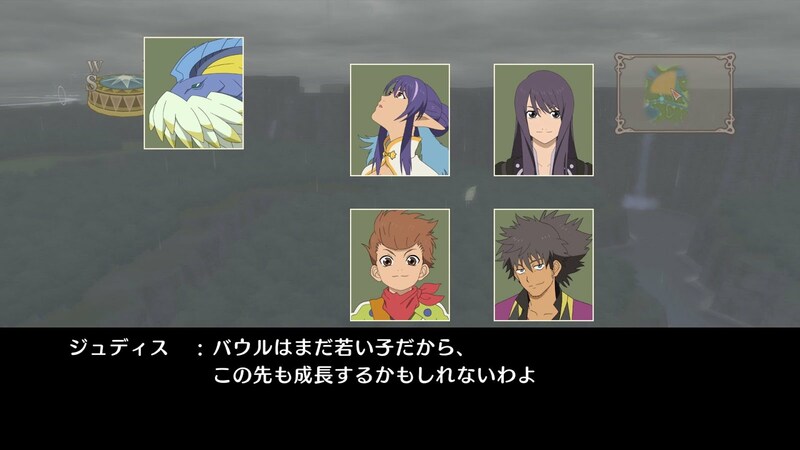 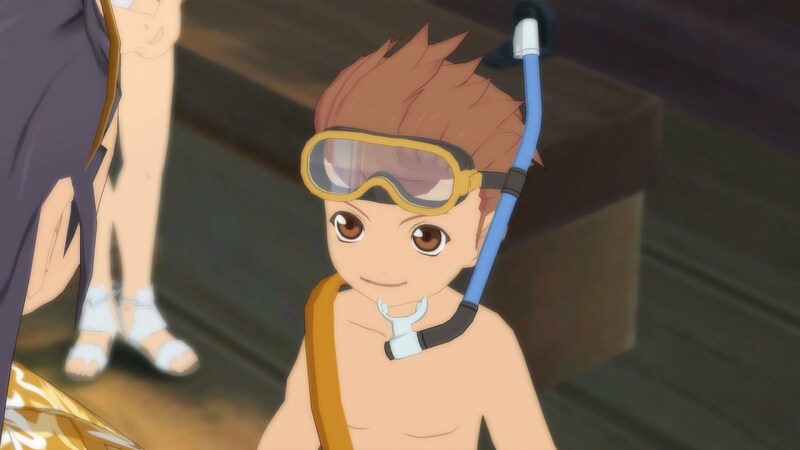 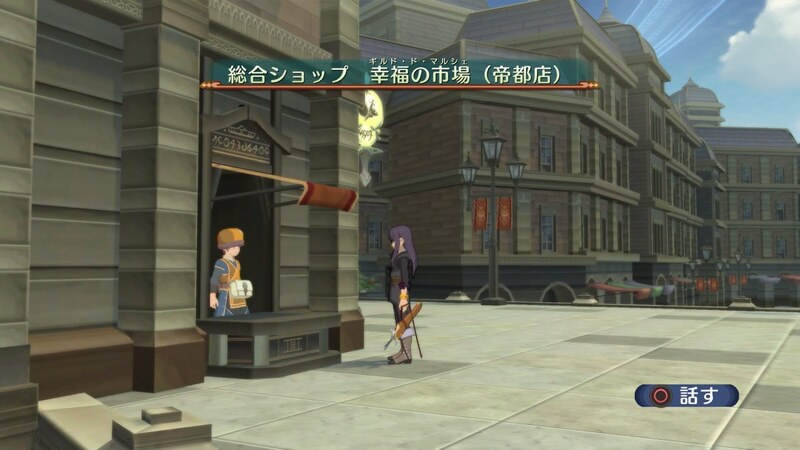 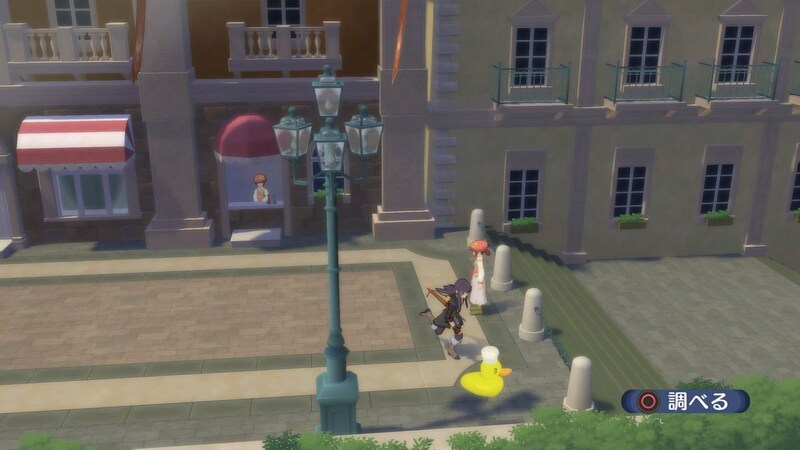 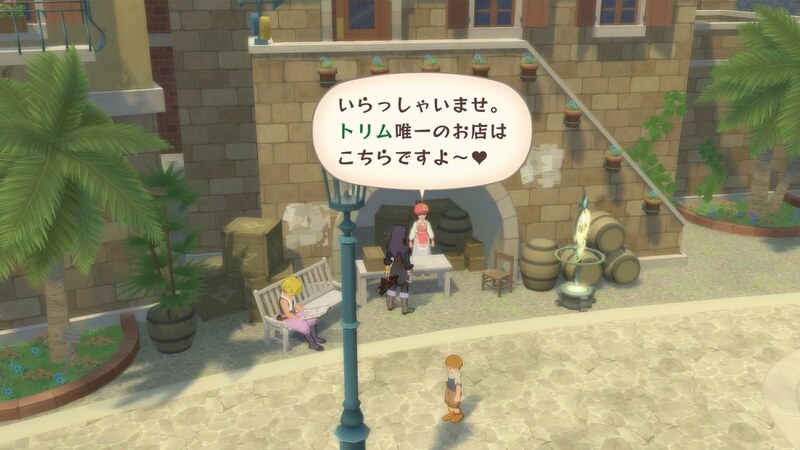 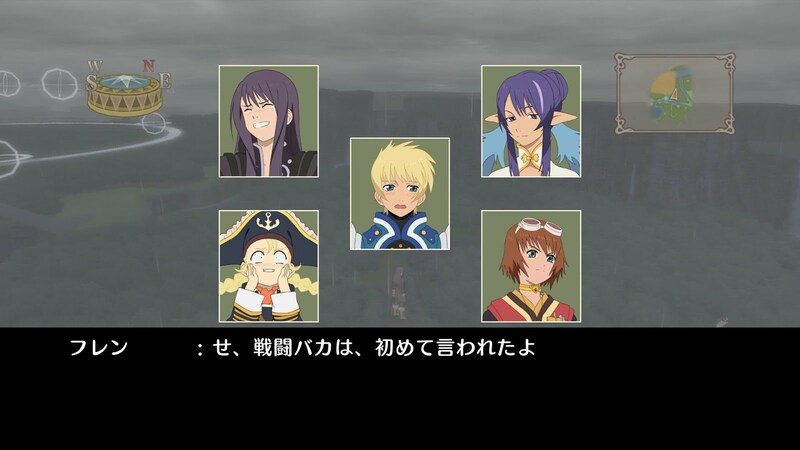 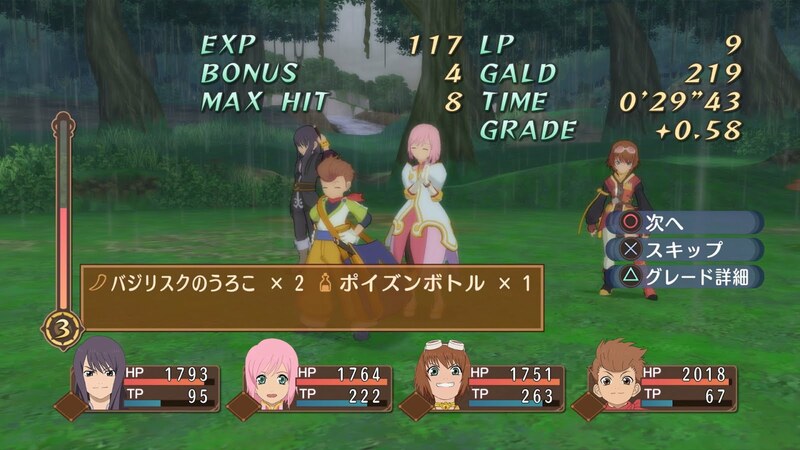 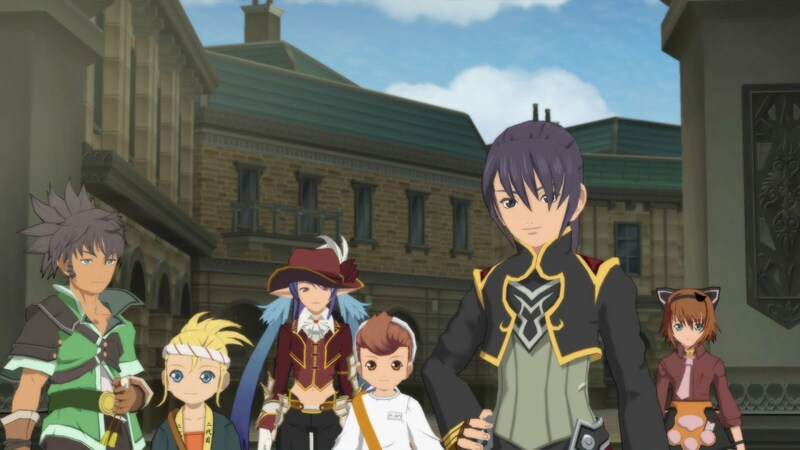 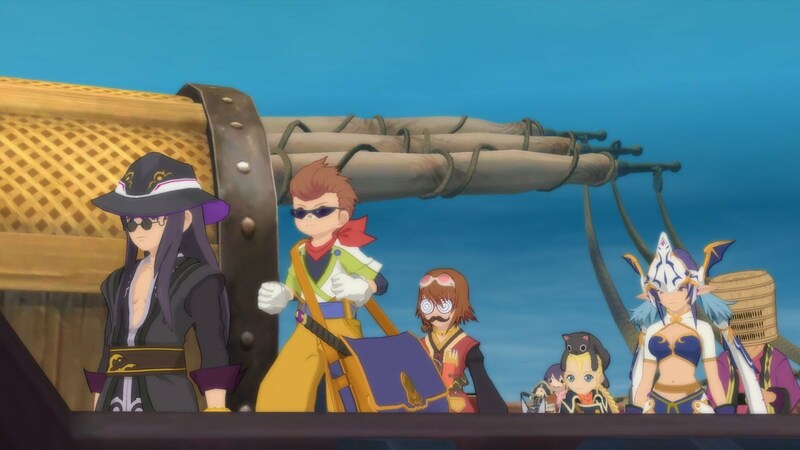 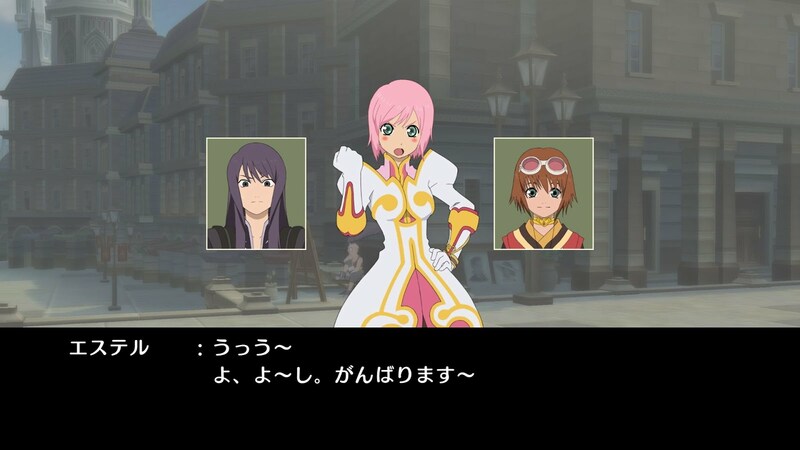 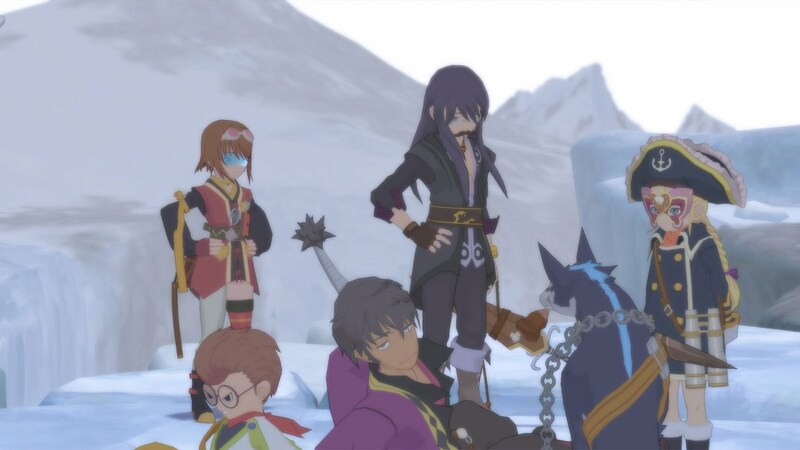 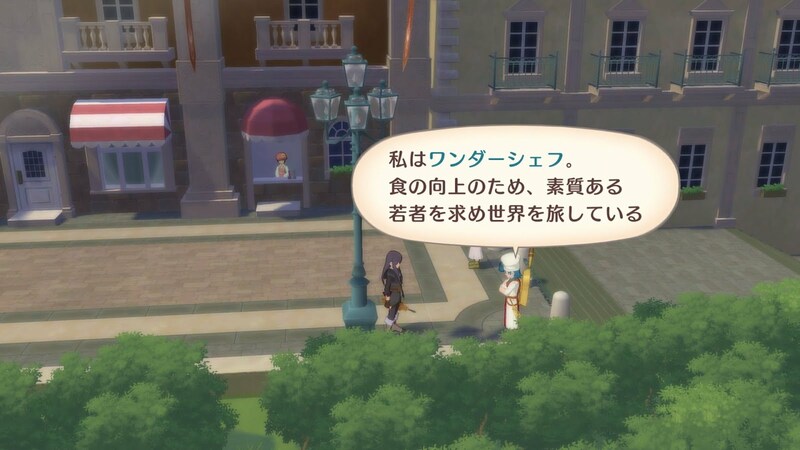 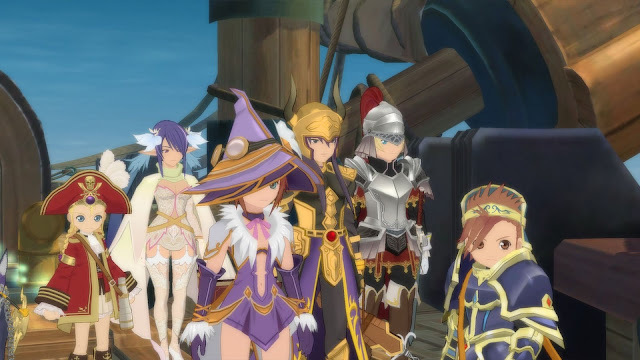 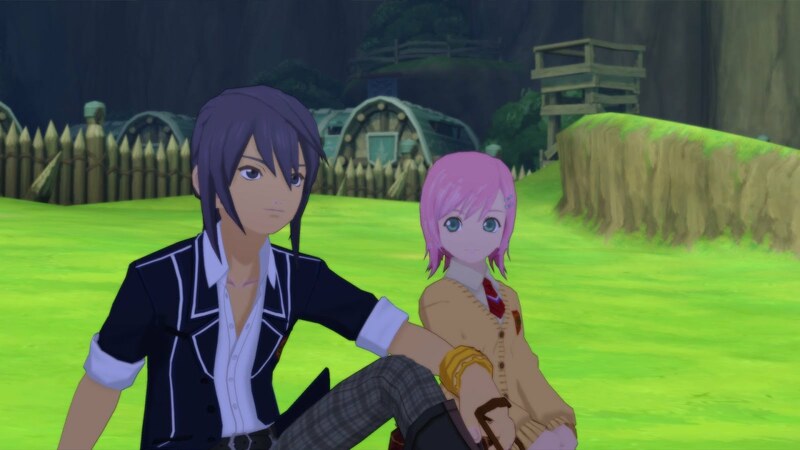 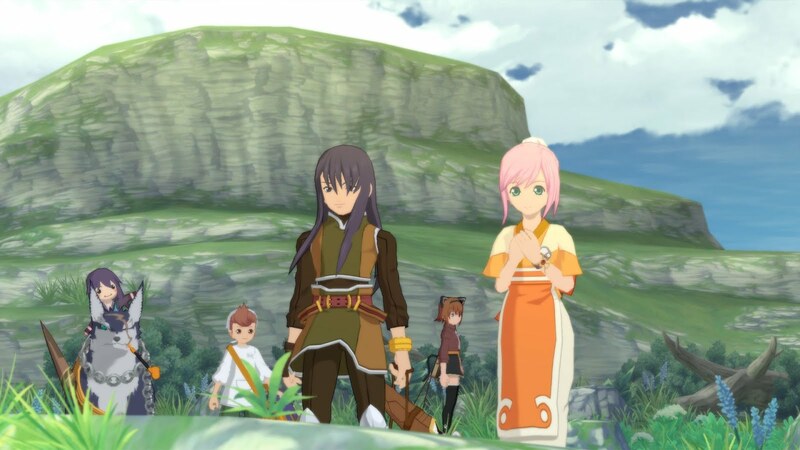 Today, Bandai Namco has shared a new set of screenshots for Tales of Vesperia: Definitive Edition. 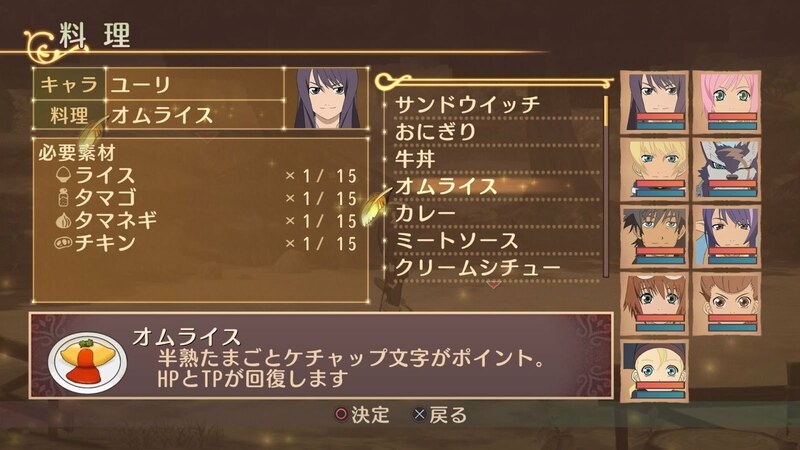 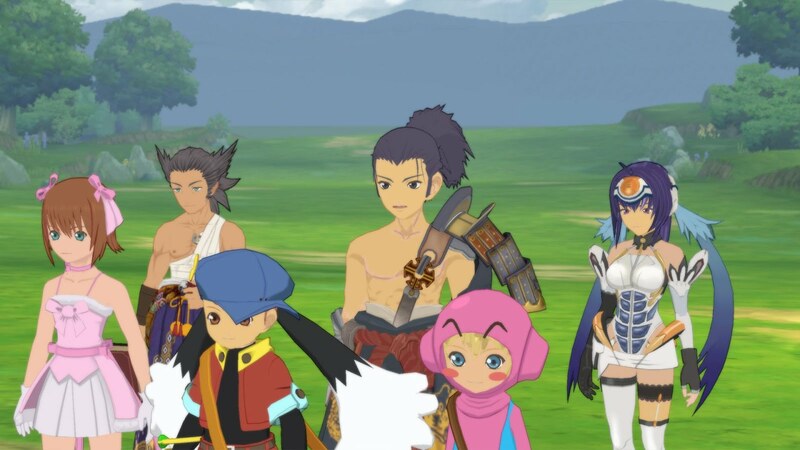 The screenshots focus on the game’s character customization systems and travel items. 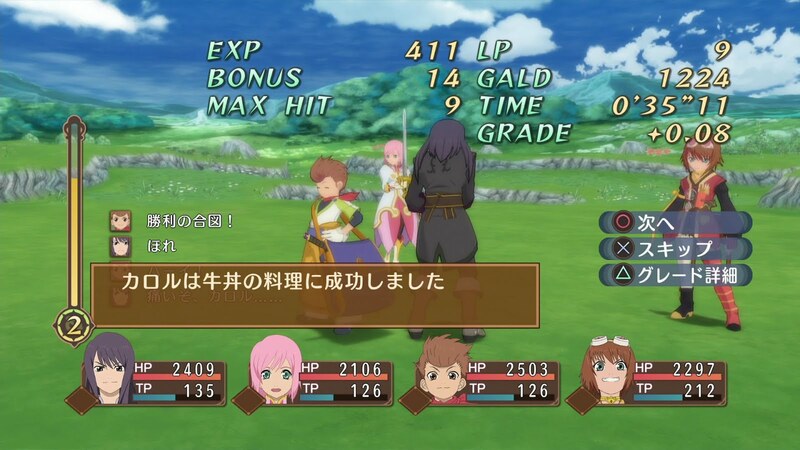 Tales of Vesperia: Definitive Edition is set to release worldwide on January 11, 2019 for Nintendo Switch, PlayStation 4, Xbox One, and PC.